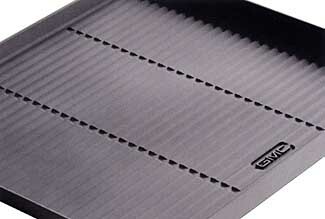 Keep your GMC looking like new with this cargo tray, customizable to the exact dimensions of your vehicle. A two-inch lip makes this handy for transporting cargo such as muddy boots, picnic meals, gardening supplies and fishing gear. 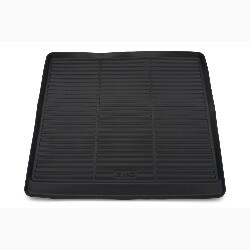 Constructed of a heavy-duty, non-skid, co-polymer material, this cargo tray will stand up to gas, oil, mud or road salt..